This year is sure to be a good one! We have a new design team for 2013 here at My Life in Arts’ n Crafts’. We also have new products coming in. 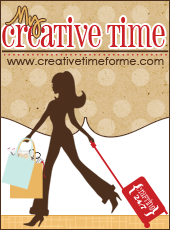 So be sure to check out the weekly posts for my fabulous design team starting January 15, 2013. 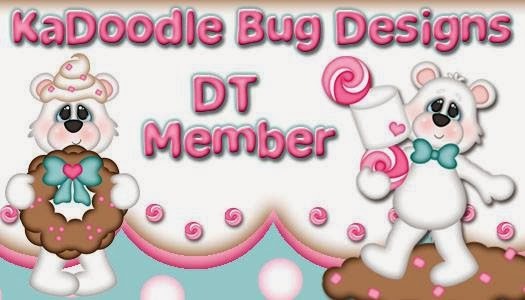 Our first design team blog hop will be January 29th. I cant wait for you to see their projects. We will also be having a challenge every month starting the week of the blog hops. And you will have two weeks to submit a project.